In a live online announcement event, director Sam Mendes has revealed that the next James Bond move will be called Spectre and hit the screens in late 2015. And he has a new car, too. Mendes explained that Daniel Craig will still play Bond, and will be joined by Andrew Scott (Moriarty in BBC's Sherlock, playing Denbigh), Dave Bautista, Monica Bellucci, Christoph Waltz (playing a character called Oerhauser) and Léa Seydoux. While the movie won't be a direct sequel to Skyfall, it will "live in the same world"—which means that Ralph Fiennes, Naomie Harris, and Ben Whishaw will also appear. 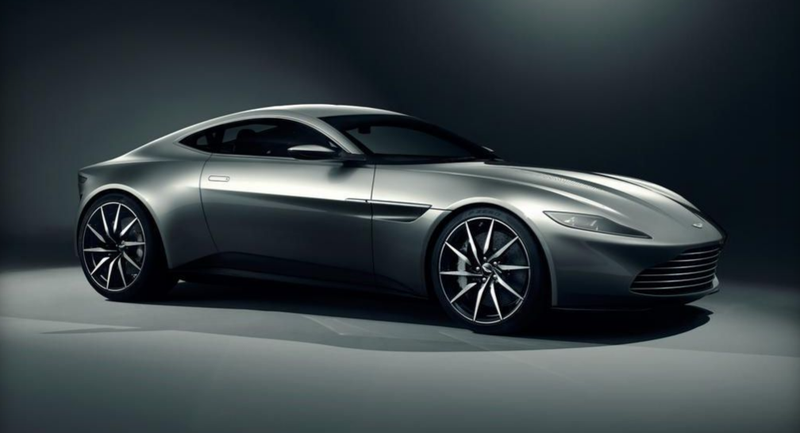 Bond will drive an Aston Martin DB10 in the film. The car has been developed specifically for the movie, and they're building just ten of them. Sadly, you won't be able to buy one. The film, which goes into production tomorrow, uses locations including Pinewood London, Mexico City, Rome, Tangier & Erfoud, Morocco, Sölden, Obertilliach and Lake Altausee, Austria. Spectre will premiere in the US on November 6th 2015.